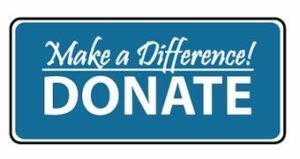 The SOS Food Pantry is a 501(c)(3) not-for-profit, agency that is directed and operated by members of StrengthenOur Sisters. Those who visit and use our Food Pantry are people with disabilities, seniors, low income families, and individuals who have lost their jobs. We provide hundreds of low to no income families with nutritionally balanced foods including dairy products, fresh produce, meat, and bread. Food donations are taken Monday-Sunday 10-4pm. Drop off location: 196 Lincoln Ave. West Milford, NJ 07480 Please do not donate food with expired dates. Cash donations are needed and appreciated.